Proudly sponsored by the Douglas Shire Council, Port Douglas Carnivale celebrates the very best of Tropical North Queensland from the bounty of the sea, abundant fresh produce and world class wines, to talented local artists, musicians and performers. Held in one of the most beautiful parts of the world and attracting tens of thousands of local, interstate and international visitors, Port Douglas Carnivale was originally held to mark the start of the sugar cane harvesting season, but is now considered the official opening of the tourism season. A mecca for lovers of all things food, fun and sun, Carnivale is a must do on anyone’s bucket list. Love rock? What about tropical rock? What about Eskimo Joe– Live at Rex Smeal Park on Saturday, May 25.. This year’s Longest Lunch will be held in the beautiful Rex Smeal Park with a fusion of performance and food that will have your mouth watering for more. 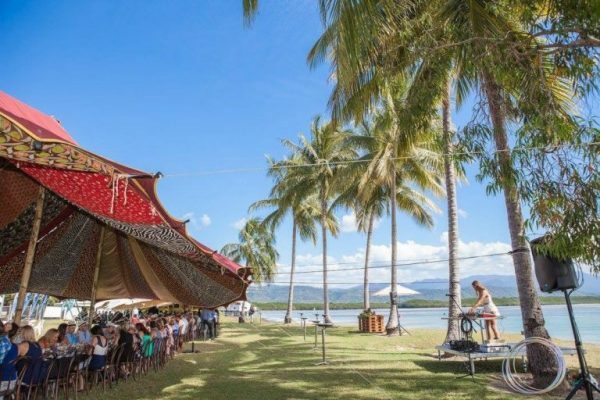 There will also be a plentiful program of Family Friendly Free events devoted to Fun, Sand, and Sun including the Tropical Magic themed Macrossan Street Parade which has long been the opening highlight of Port Douglas Carnivale and regularly draws eager crowds of thousands. 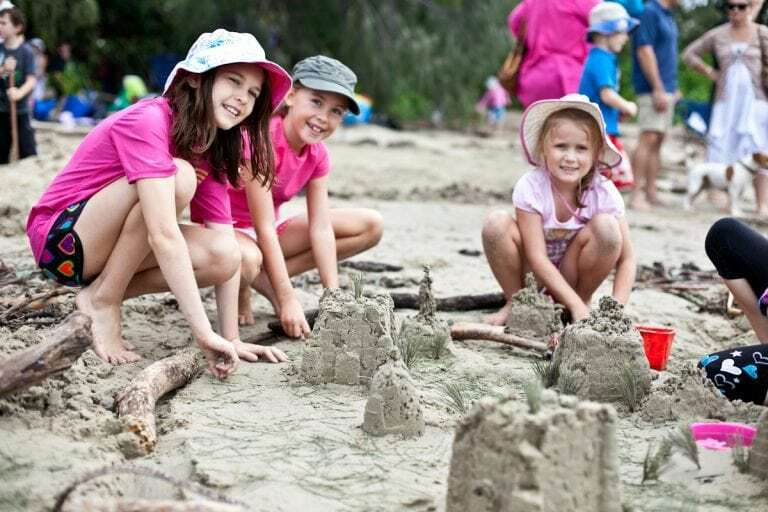 Family Beach Day located on Four Mile Beach will include the annual and much loved sand castle competition, family entertainment, face painting, kids’ activities, market stalls and more. Join us for a Truly Magical Party in Paradise!